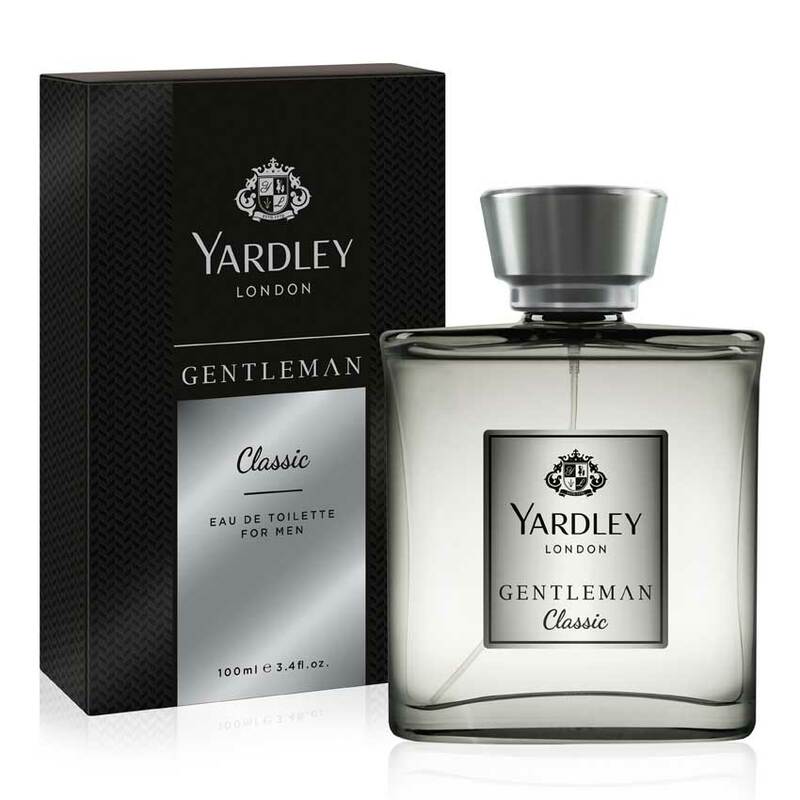 Yardley London Yardley Gentleman Classic EDT Perfume Spray Heavy discount on Yardley Gentleman classic eau de toilette perfume for men 100 ML - online shopping of perfumes, deodorants & more Product #: Regular price: Rs.1500INR975(Sale ends 01 January ) Available from: DeoBazaar.com Condition: New In stock! Order now! 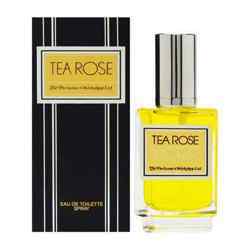 Explore Yardley London | More Eau De Toilette | Why shop from us? The personification of sophistication, the Gentleman Classic Eau De Toilette from the House Of Yardley is a signature. With addictive notes of lime and mint at the top, and a heart of pepper and rose, this scent is the mark of a true gentleman. Complementing the nature of a sophisticated and utterly desirable man, this fragrance blends its top notes of citrus accents with a hint of white chocolate at the heart, making it distinctive.